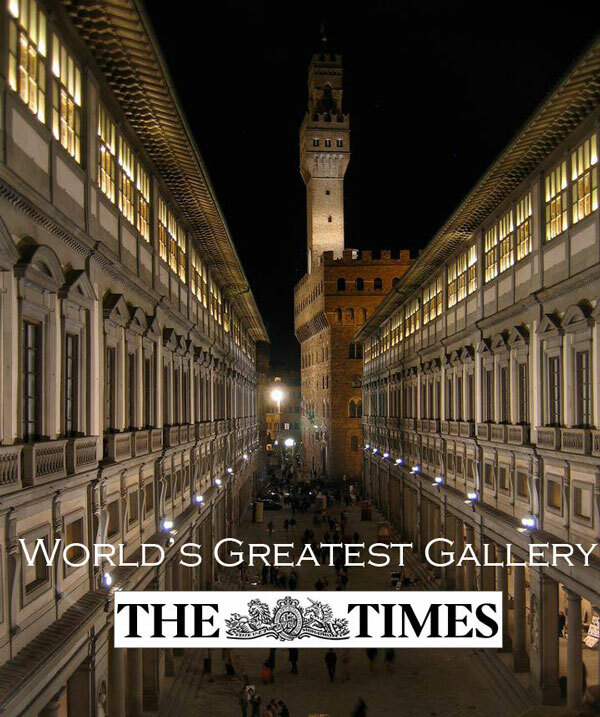 On May 4, 2013, The Times of London published an article titled, “The World’s 50 Greatest Galleries.” The Uffizi Gallery was placed first on the list. A team of 50 culture experts contributed to the The Times decision and differentiated a gallery from a museum stating that, “a gallery is considered to be a place where artworks alone are displayed; while museums house a wider variety of objects that relate to our past and the way we live now.” Citing the fact that the Uffizi Gallery is “packed” with “masterpieces,” The Times put it at the very top of a list that also included The Prado Museum in Spain, the Hermitage Museum in Russia and the Metropolitan Museum of Art in New York. Your favourite museum may well be your nearest. Familiarity can breed a sense of friendship that leads to deep love. The Times has invited an expert team of culture lovers to nominate their 50 greatest galleries. Next week, it’s 50 top museums. The distinction between a museum and a gallery is blurry. But, for the purposes of these lists, a gallery is considered to be a place where artworks alone are displayed; while museums house a wider variety of objects that relate to our past and the way we live now. So, this summer holiday, when you start to tire of poolside indolence, take the opportunity to see some of the world’s most impressive, spectacular, insightful and forward-looking repositories of culture. Museums and galleries are not just for art-world insiders. They are for us all. The word masterpiece can be bandied about too easily in Italy but the Uffizi is packed with them. It was here that the Medici family displayed its magnificent collections. The gallery’s architect, Giorgio Vasari, said it was here that the greatest artists of the Italian Renaissance would gather “for beauty, for work and for recreation”. Now their cultural splendours adorn the courtyards and walls with a host of treasures from the serene beauties of an earlier medieval era to the exuberant dramas of the high Baroque. Please click here to read the full article at The Times of London website.